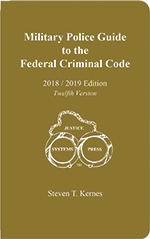 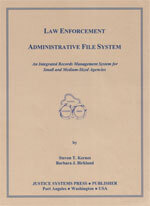 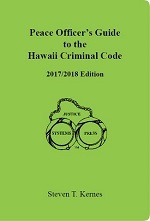 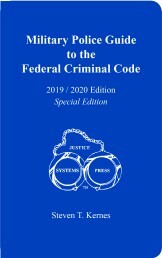 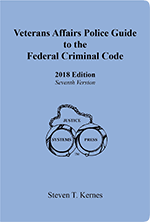 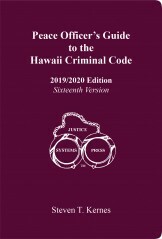 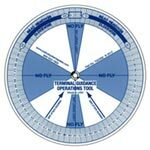 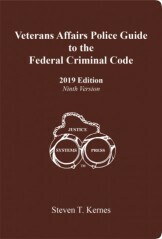 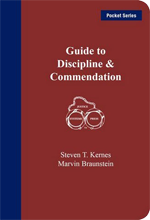 Traffic laws enforced by peace officers are displayed in this comprehensive pocket-sized reference. 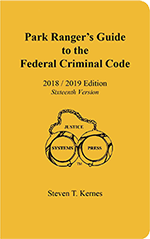 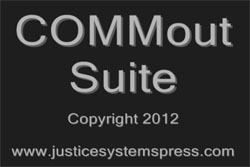 Statutes are outlined, cross-referenced, indexed and supplemented by an extensive glossary. 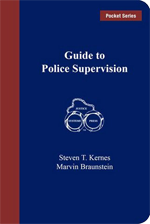 Students, drivers and peace officers find this to be a useful, dependable handbook.